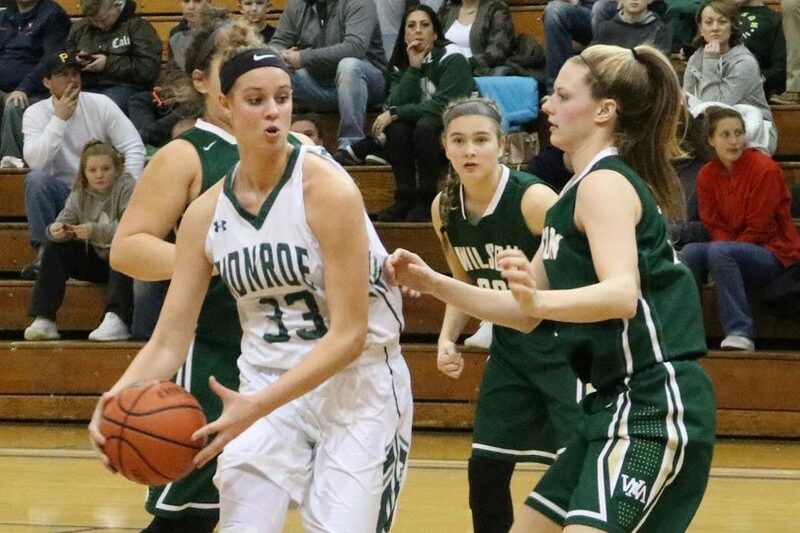 William Monroe girls basketball star Sam Brunelle is the 2017-2018 Gatorade Virginia Player of the Year. Gatorade will make the announcement official Monday night, but news broke via Hudl’s Twitter account earlier in the day. Brunelle, the No. 1-recruit in the junior class, is the first Scrimmage Play area player to earn Gatorade’s boys or girls basketball state player of the year nod. She follows 2017 winner Monacan’s Megan Walker who is now at UConn. Brunelle averaged 30.0 points, 16.0 rebounds and 3.5 assists per game this season while blocking 74 shots in one of the most complete statistical efforts in area history. 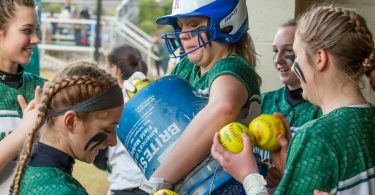 She led the Dragons, without a single senior on the roster, to their first state tournament berth in nearly 30 years where Monroe fell to Hopewell in the state quarterfinals. 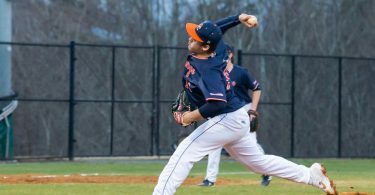 Being the state player of the year makes Brunelle a candidate for Gatorade’s national player of the year award. If Brunelle won that award, she’d be the third player from the state ever to earn the girls award along with Walker who won the national honor last season and Phoebus product and current UVa women’s basketball assistant La’Keshia Frett Meredith in 1993.